Great Gifts for Mom that she will LOVE! 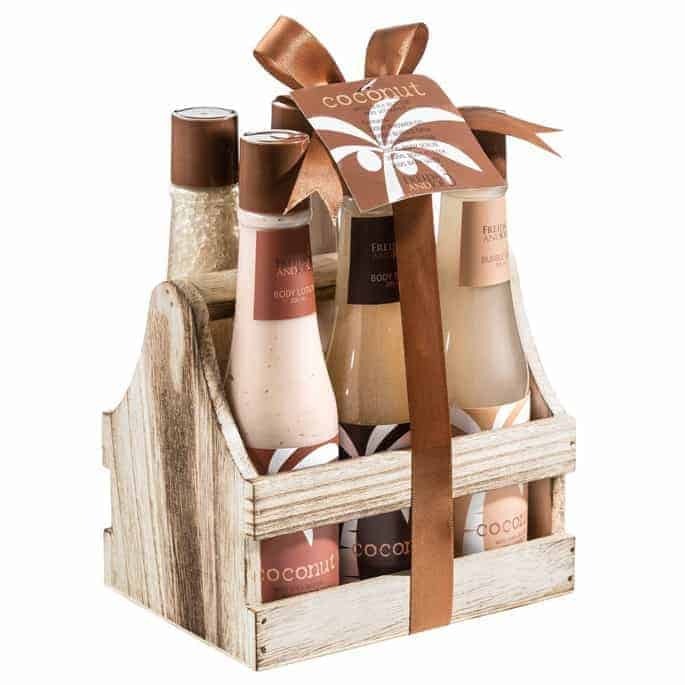 Christmas gifts, Birthday gifts, Mother’s Day gifts or just because gifts. These gift ideas for mom are sure to be a winner! 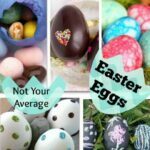 Mom can be hard to shop for – there’s tons of things she may like, but naturally we look for things we know our moms will LOVE. 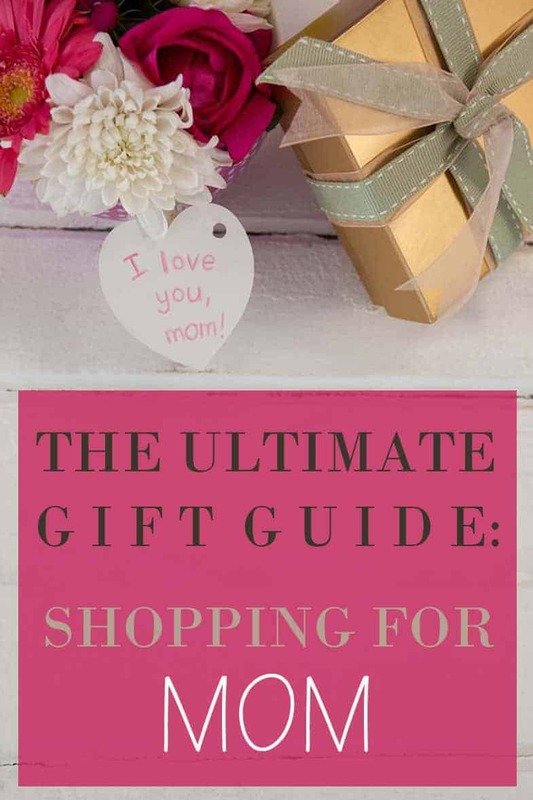 So whether you’re looking for a Mother’s Day gift, Christmas gift for mom, or any other holiday – here’s some GREAT GIFTS FOR MOM that you can’t go wrong with! She’ll love any (or all!) of these! Looking for a gift for Dad too – check out our Great Gifts for Dad Gift Guide! This post contains affiliate links. This means that we earn fees by linking to Amazon and affiliated sites. The Best Gifts for Mom! Air Frying is my new obsession! 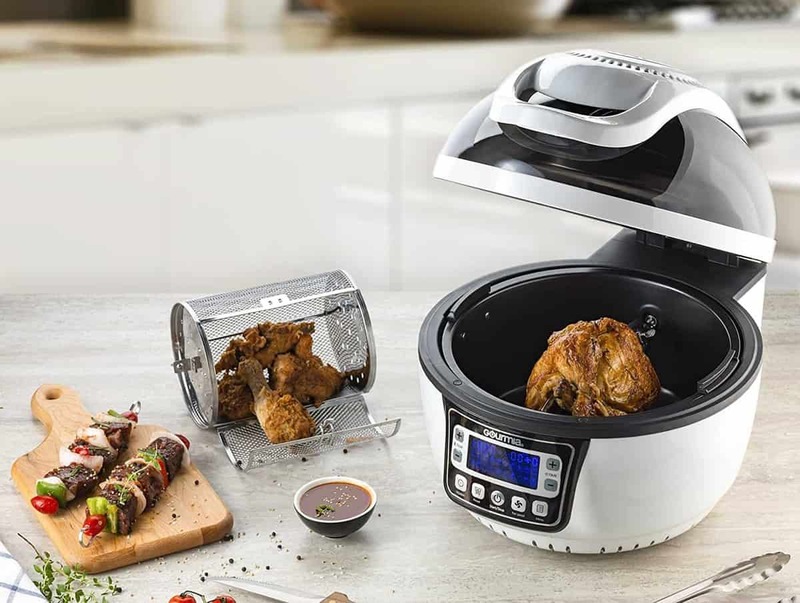 This Multi-Function WIFI Air Fryer from Gourmia is the MACK DADDY of Air Fryers. I mean, seriously, this thing does it all! It is perfect for making French Fries, kebabs, rotisserie chicken, pizza, cake, wings, steak, and even popcorn! No oil needed. No oil means a healthier option! AND it can be totally controlled from your smart phone. So while you are sitting at your kids soccer game, you can just press a button and dinner will be ready and waiting for you when you get home to celebrate that win!! 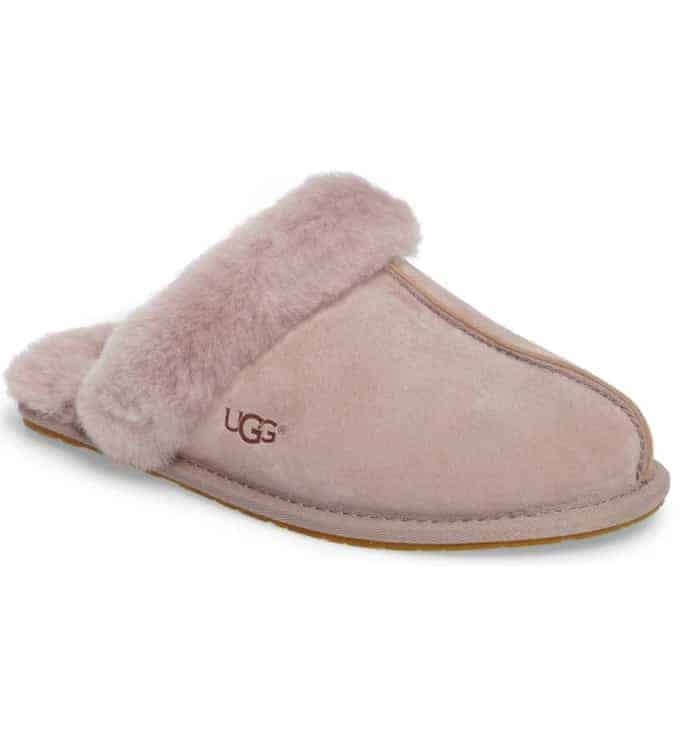 Mom will LOVE these cozy, warm and frankly adorable UGG slippers! There’s a variety of colors to choose from and they’re a gift you know she’ll love. 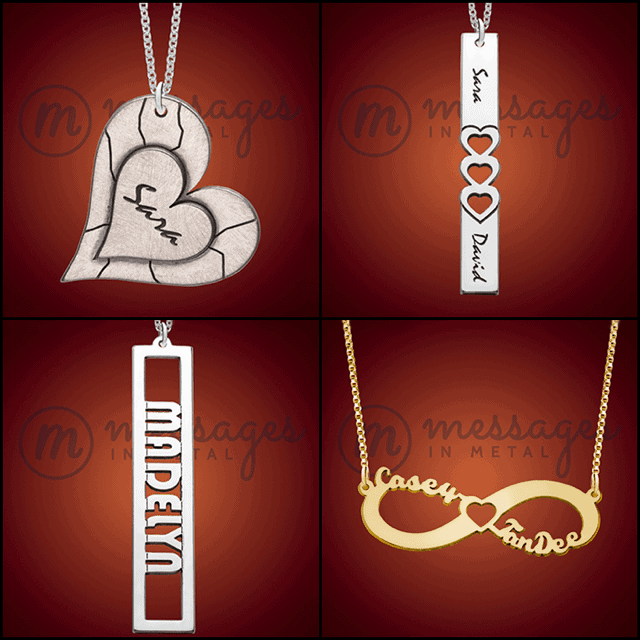 These Name Necklaces made custom by Messages In Metal are not only personal, beautiful, but the are affordable too! They range in price from $40 – $60 and truly make the perfect gift. (I actually got them for a few of my girlfriends for gifts!) If you use the code “pinky” you can even get 15% off!! When I tell you this was probably my favorite gift ever, I wouldn’t be lying. My husband got me this Bedjet because I am always hot at night – I haven’t slept so well in years! The Bedjet is a cooling, warming climate comfort system for beds. Are you cold all of the time, not too worry, the Bedjet also has a setting to warm you up as well! 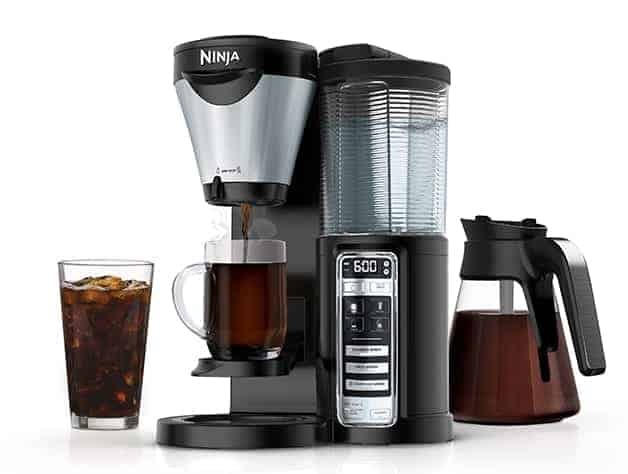 My day doesn’t begin until I have my coffee and this Ninja Coffee Bar Brewer is like having a Starbucks in your very own kitchen! Make delicious coffee, iced coffee and even espresso! This dream machine does it all!! 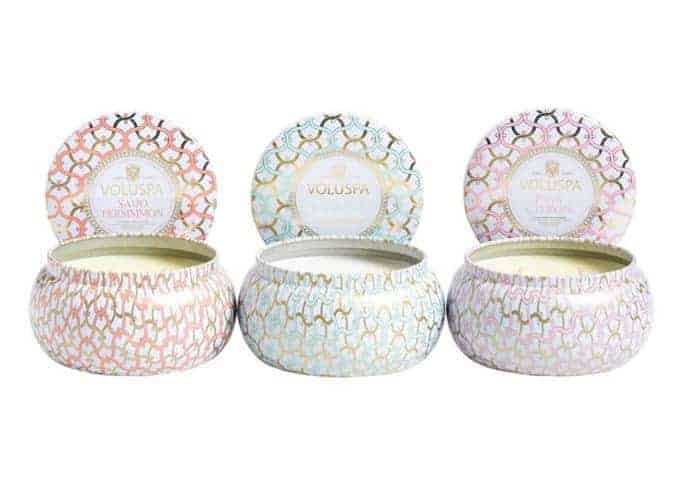 This Voluspa candle trio set is a great gift – a stocking stuffer, especially! The designs are so pretty for mom to display these in her bathroom or living room and the scents are absolutely stunning. You can’t go wrong with candles! 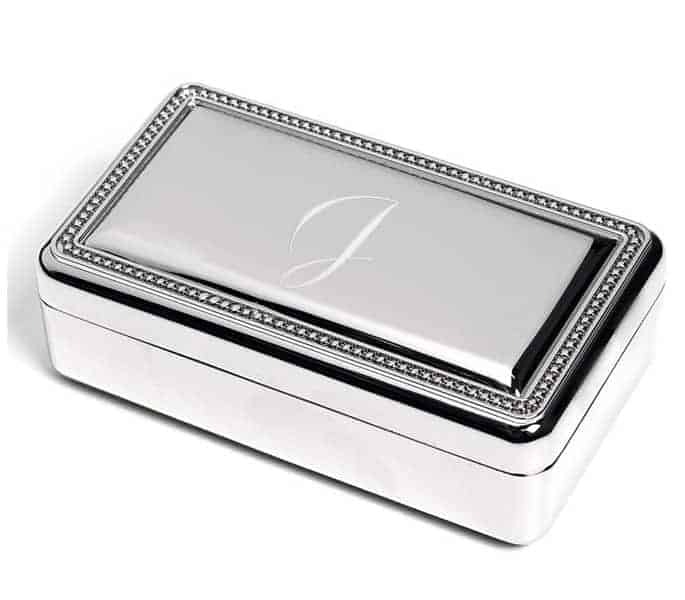 A classy, classic and simply beautiful jewelry box would make for a wonderful gift for mom during any time of year. It’s $40 and comes in all initials so you can personalize it toward her – another fun idea would be to fill it up with some fun jewelry finds for a deluxe gift! What’s better about this jumbo mug, the beautiful color or the fact that it’s HUGE?! 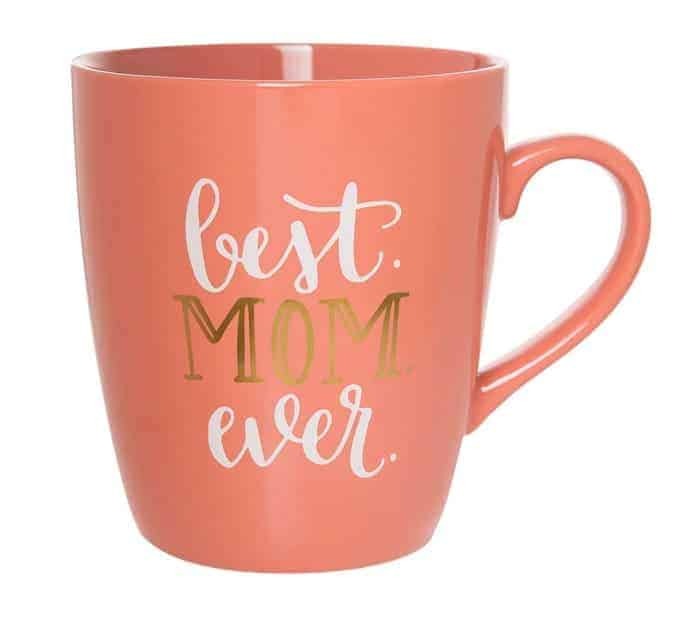 Tell mom how you really feel with this $5.99 mug! The Instant Pot Duo Plus is the mac daddy of Instant Pots! 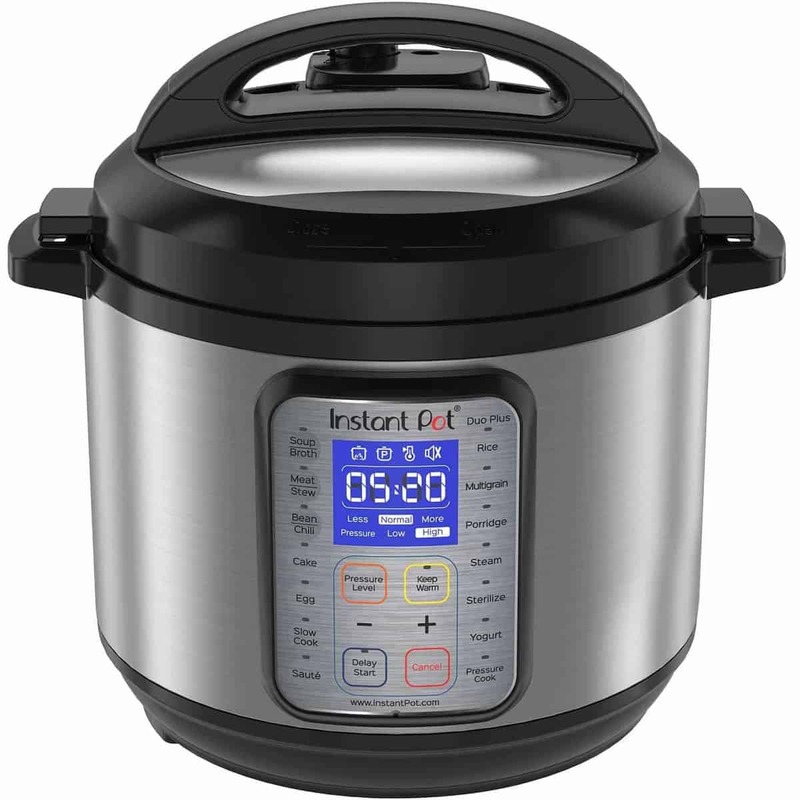 It is the #1 best-selling cooker in the Instant Pot family. The Duo Plus 9-in-1 Programmable kitchen appliance replaces 9 common kitchen appliances including pressure cooker, slow cooker, rice cooker, yogurt maker, egg cooker, sauté, steamer, warmer, sterilizer and it makes cake too. Getting mom a robe is a classic; go a step further with this super soft and cozy ombre cardigan! It comes in quite a few colors and has such a luxe feel. Mom can relax and lounge around the house in this, or wear it out! 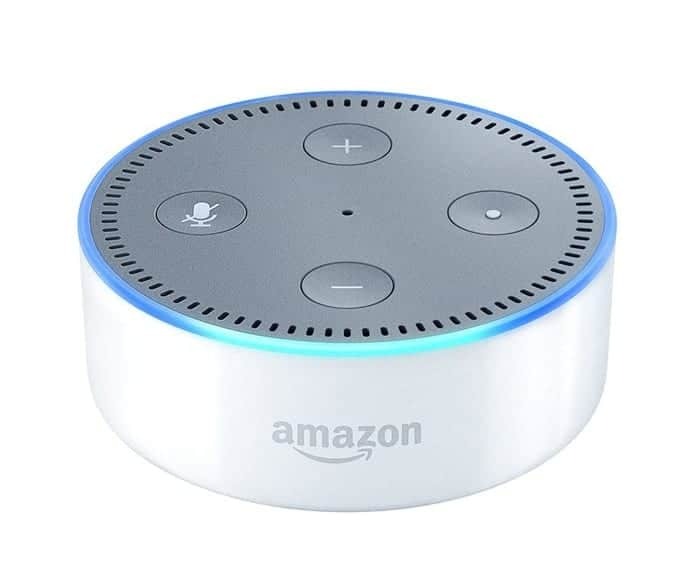 With the price of the Amazon Echo Dot always being affordable, it’s a great gift for nearly anyone – especially mom! You can do nearly anything simply by talking to Alexa and the Dot is small, compact and fits in any spot in any room of your home. It’s a must for everyone these days! The Fresh Sugar Lip shades are a little bit of luxury for your lips. They’re an incredible moisturizing refresher for your lips and this set has all of the scents/colors. They’re stunning and a little bit of luxury for mom – they’d be perfect for Mother’s Day as a part of a spa gift too. A little piece of luxury for mom! 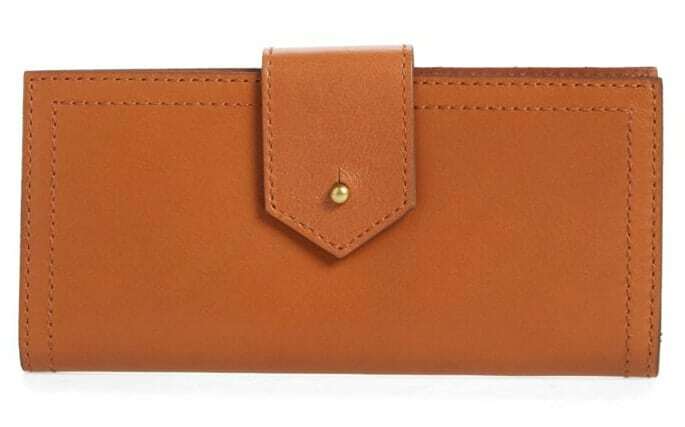 This beautiful, soft cognac leather wallet is a great pick for any holiday gift for mom. It also comes in black and has a ton of room for everything she’ll be carrying. 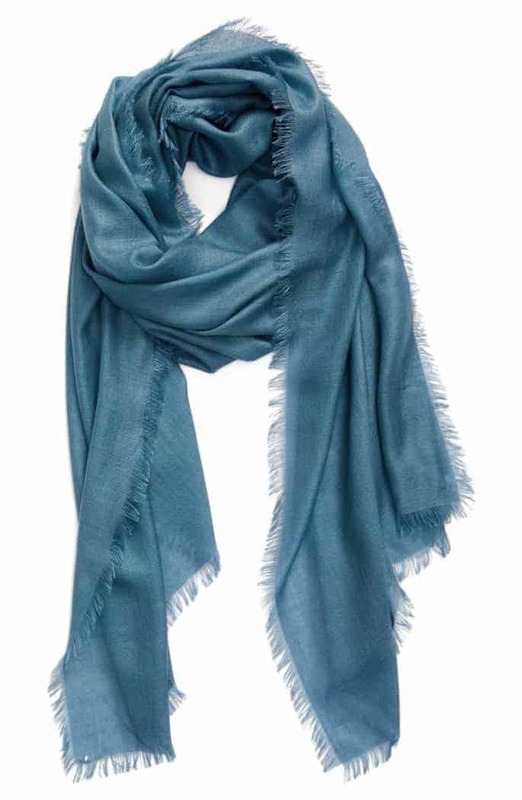 Coming in 11 colors, this scarf/wrap made of cashmere and soft silk will be a jaw dropper for mom this holiday season. It can be worn so many ways and is the perfect extravagant find if you’re not sure what to pick. The perfect, personalized Mother’s Day gift you can never quite find is finally here. 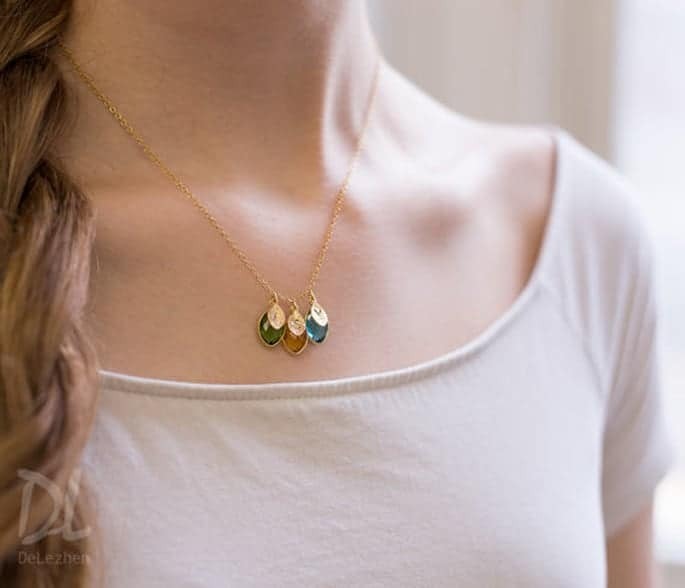 This beautiful, handmade necklace is completely customized – so you can add as many initial/birthstone charms as you see fit for your family. Mom will love this beautiful necklace – it’s so different than your typical family initial necklace too! 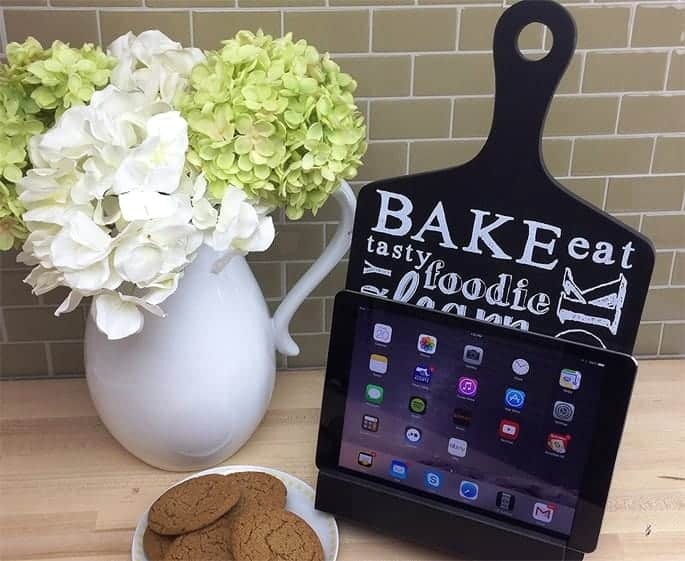 With so many recipes being found and used via the internet in today’s times, a tablet holder for the kitchen is a great gift for the mom who loves to bake and cook all day long. It’d also hold a traditional cookbook if mom likes to use those, and it looks beautiful on display in the kitchen when it isn’t in use, too. The coziest holiday gift you can give mom – EVER! 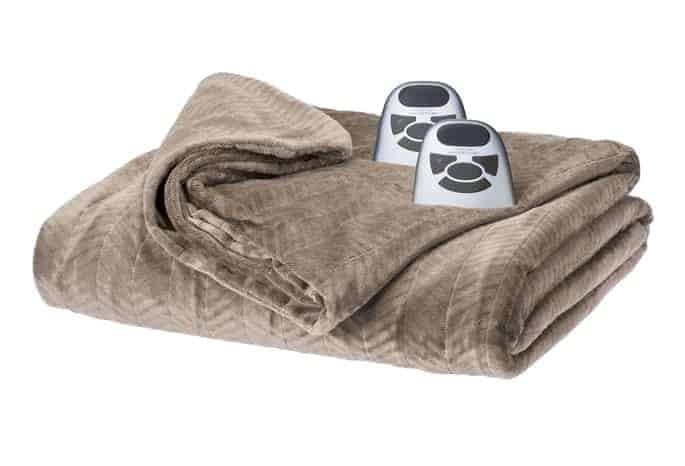 This velour blanket is heated and warms you up and keeps you cozy no matter how chilly it is. This version has two remote settings and fits on the bed as an extra layer, or can be used for mom to cozy up on the couch. Either way, she’ll be thrilled when she opens this! 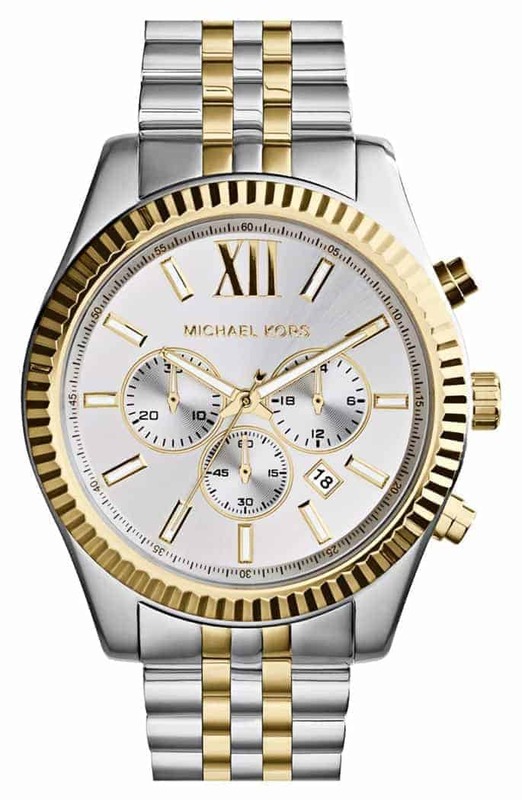 Treat mom to this beautiful, two-toned silver and gold watch for any holiday coming up. She can wear it daily or dress it up and it’s an elegant classic that she’ll have for years. Does mom have an Apple Watch? 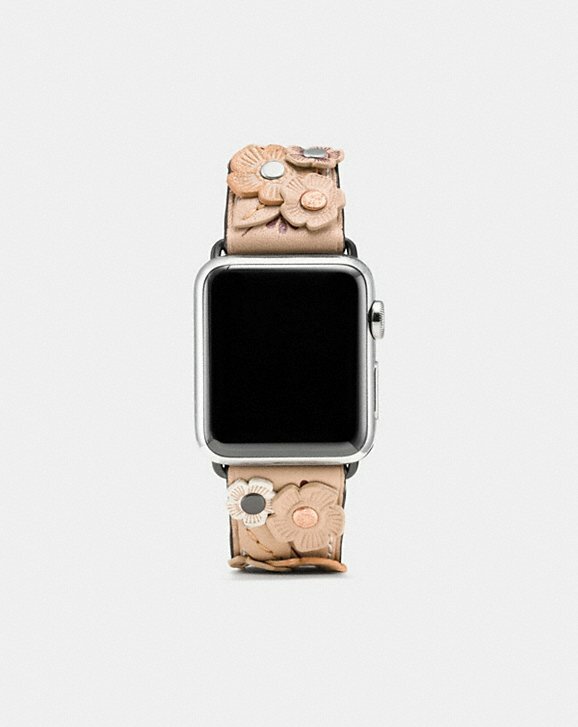 If yes, she will LOVE this adorable Apple watch band! 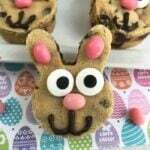 Totally ups it to the next level of cute factor!! 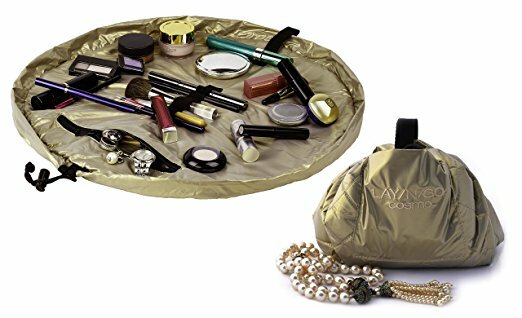 This cosmetic travel case is a personal favorite of mine. I don’t travel without it! Coffee – the perfect holiday gift, Mother’s Day gift – any DAY gift that she’ll appreciate! 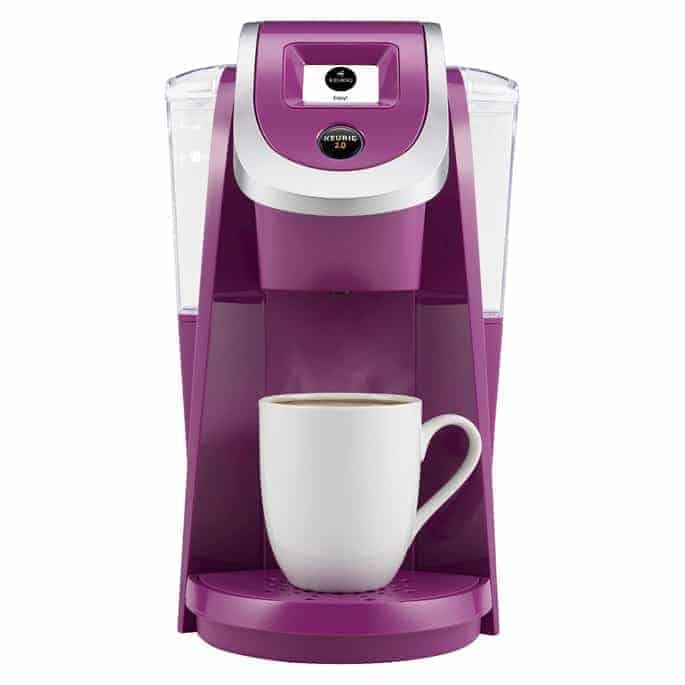 😉 This personal Keurig Coffee Maker is great for single-serve cups and it comes in so many fun colors. You can pick and choose to match mom’s kitchen, or pick her favorite color. Looking for some other great gift ideas for other members of the family! 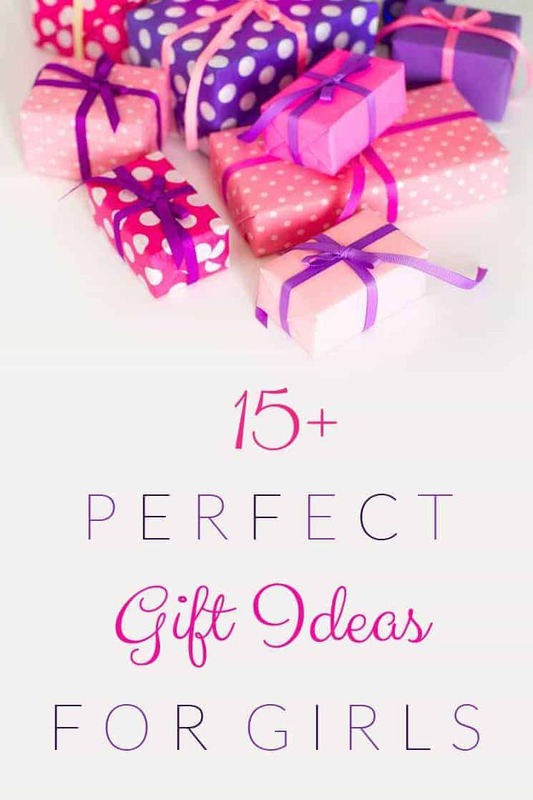 See some of my other GREAT GIFT GUIDES here! A coffee maker is the best idea to give a gift to Mom. And it is very easy to use. I liked it.